We specialize in transportation of hazardous liquid materials. 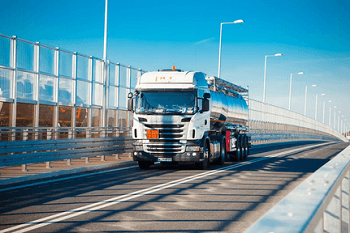 We organize also conventional road transportation and intermodal solutions based on connection of the rail and road infrastructure. Our fleet includes almost 200 specialized units, every day covering thousands of kilometres of roads and rail tracks all over Europe.